Many of you are familiar with the concept of Ranked Play in Call of Duty, you would all also be familiar with the Clan Wars. This video/article is not only about when the Ranked Play kicks off and how it works but also about why I think ranked play should be replacing the Clan Wars. If you would prefer a written version please see below the link. Ranked Play matches you up against other players that are currently gaming at a similar skill level to you. You compete in a 4 v 4 format in various different game modes with eSport rules enabled. You start off ranked in a Division that is relative to your current skill level and by winning matches you can work your way up into higher divisions. Obviously, the same goes if you lose matches, that counts towards you possibly being moved into a lower division. For a win you will receive between 15 to 25 division points and for a loss you will lose between 10 to 20 points. So pick your team members carefully. The divisions range from Bronze to Diamond similar to the clan wars, with the inclusion of two higher divisions. 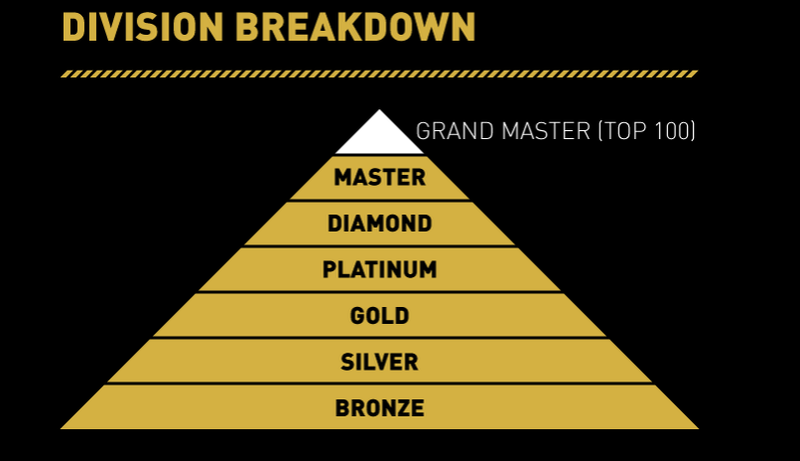 If you surpass Diamond Division you will be placed into the prestigious Masters Division and from there the top 100 players by division points will be hailed as Grand Masters. This first season will run from January 9th until January 31st, so during that time be sure to select the option for ranked play not just the standard game mode options. By competing in Ranked Play comp you will also have the ability to earn yourself exclusive Divisional Gear that will be awarded at the end of each season and can be used in general multiplayer matches. So that gives you an understanding of how the Ranked Play works, now moving onto why I think we could see this replace Clan Wars this season. For those of you that have been competing in the Clan Wars this season you will know that it has had nonstop problems since day one. Most people are already completely over it and are boycotting the rest of the Wars for this installment of Call of Duty. One of the most common pieces of feedback I have received is that these clans that are giving up on the Clan Wars will instead be forming teams to attack the Ranked Play with. It’s a more tangible and transparent process and allows you to really monitor your individual performance and achievements. If the issues with the Clan Wars continue on, which undoubtedly they will, we will see more and more clans placing their focus on the Ranked Play seasons instead of the Wars. Not only are the Wars a nightmare to co-ordinate for larger clans but they run for days and days which means having people on gaming around the clock if you want to stay competitive and win that war. If you are sick of the Clan Wars too then turn your focus to the Ranked Play. If you still want that competitive component to the game this is a great option for you and your Clan and is an excellent way to develop sound communication skills amongst your members. 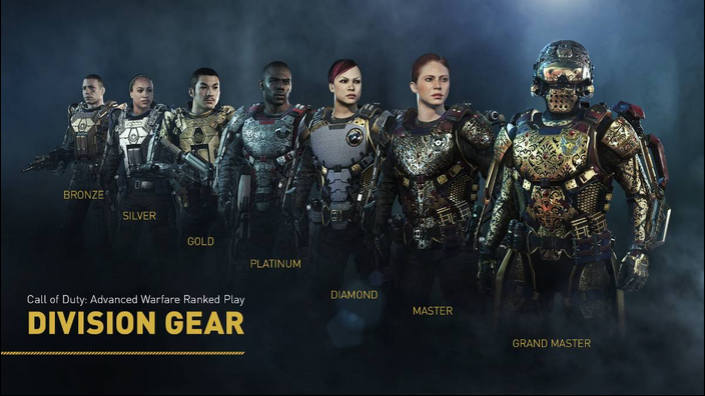 Thanks to Sledgehammer Games for the pictures featured in this article and please visit their website for details on the eSports rules for Ranked Play.